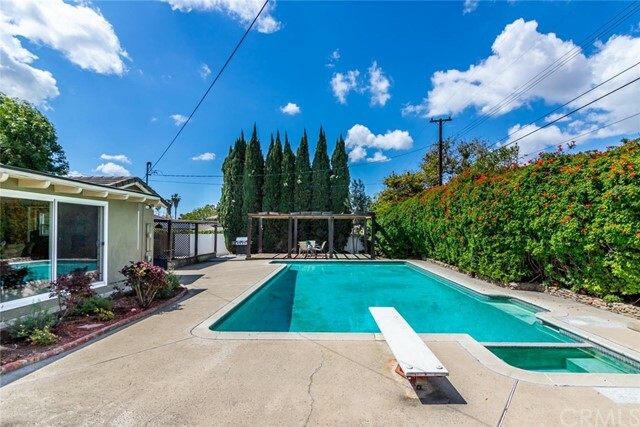 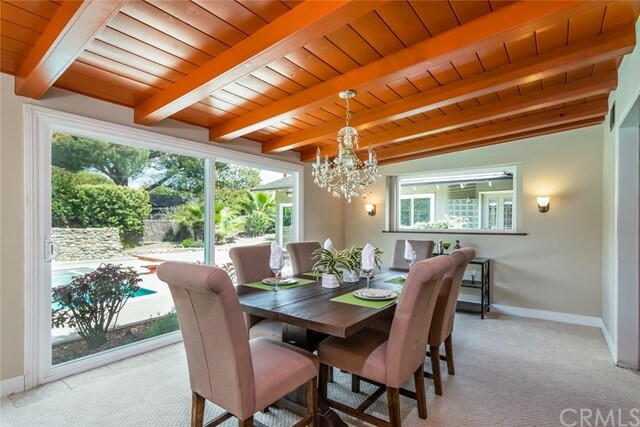 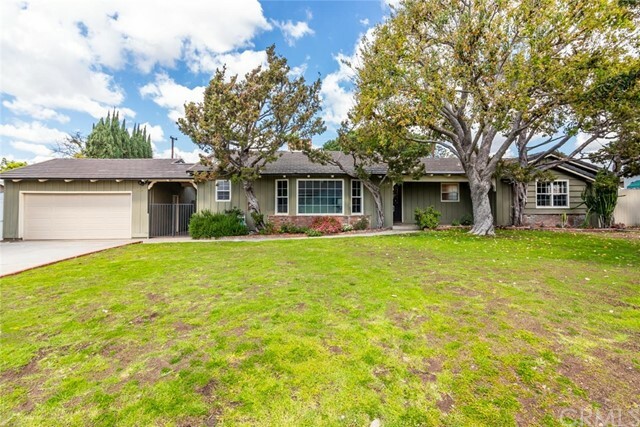 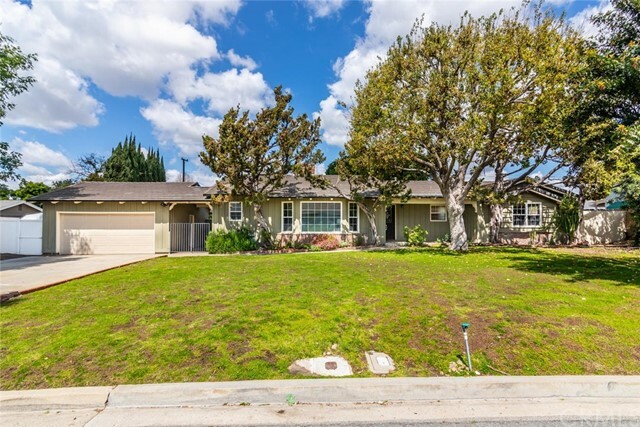 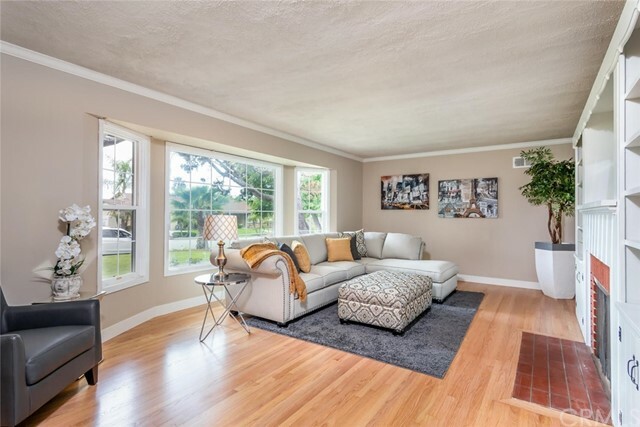 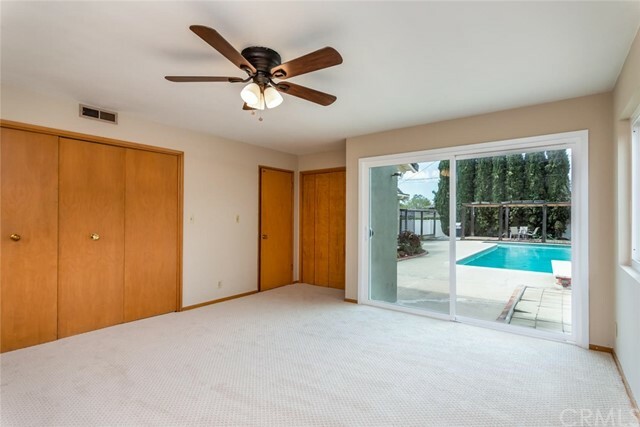 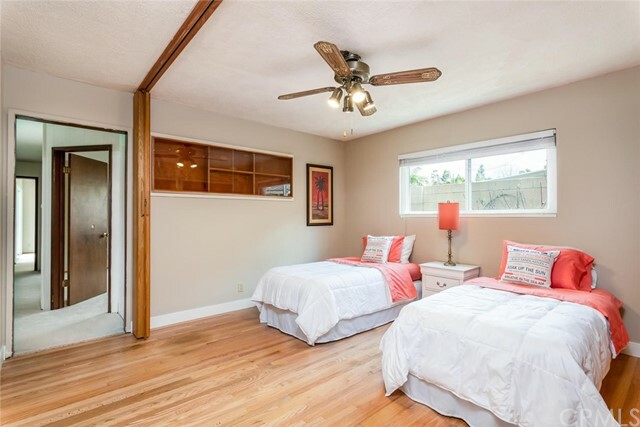 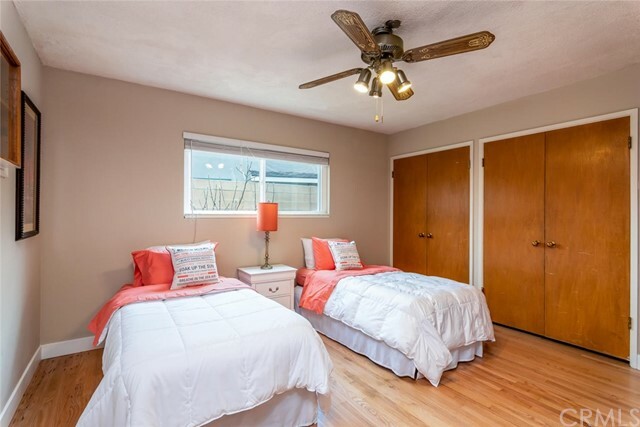 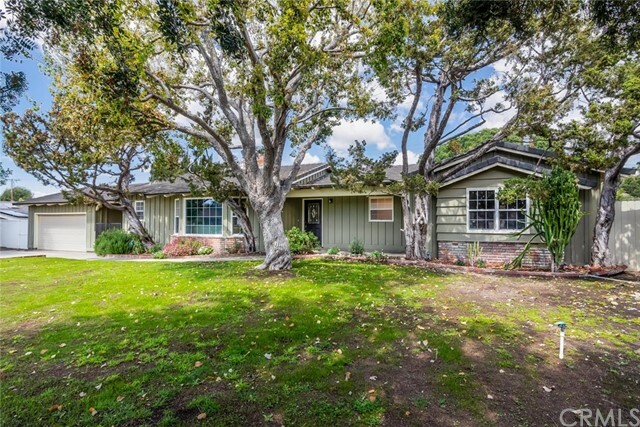 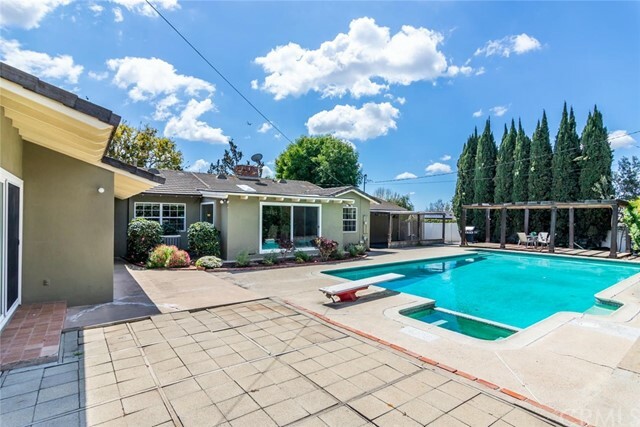 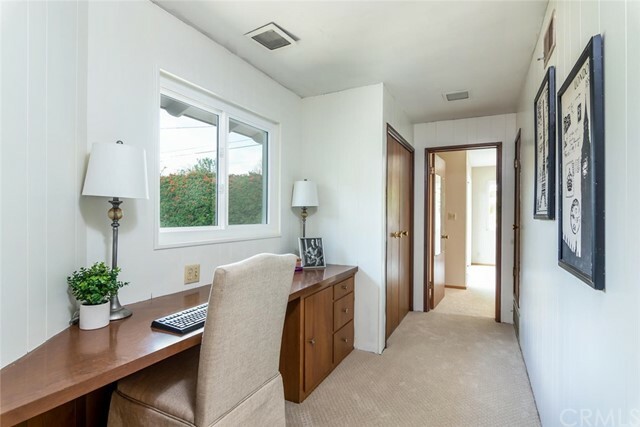 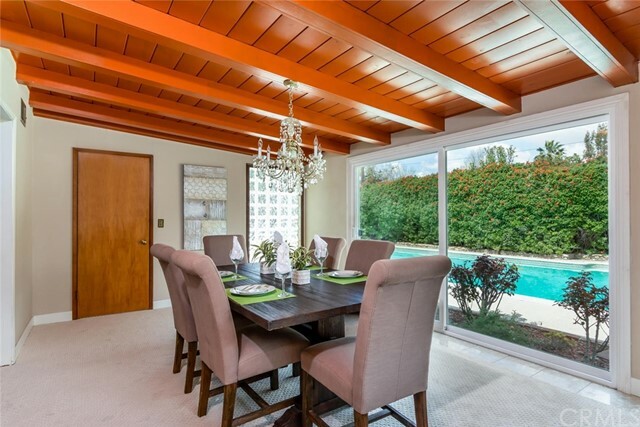 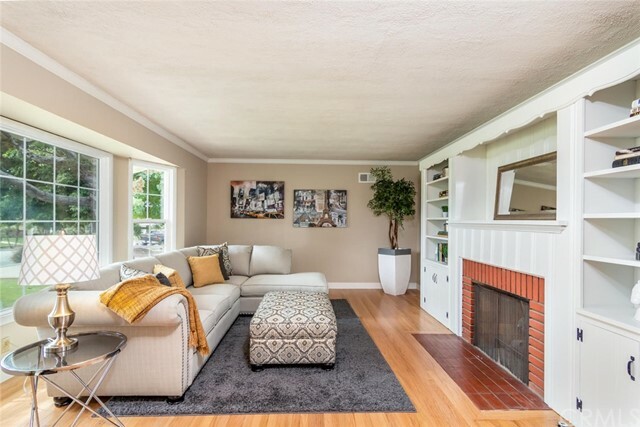 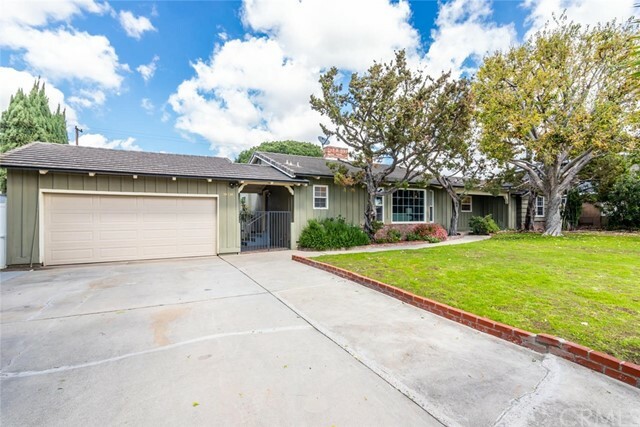 On a tree lined street in a lovely quiet neighborhood is this North Tustin 5 bedroom ranch style home. 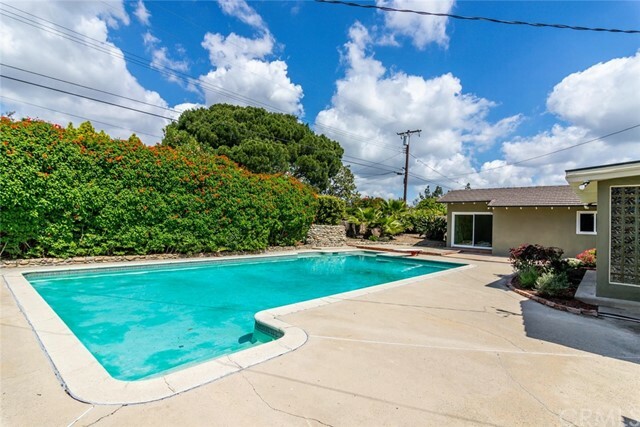 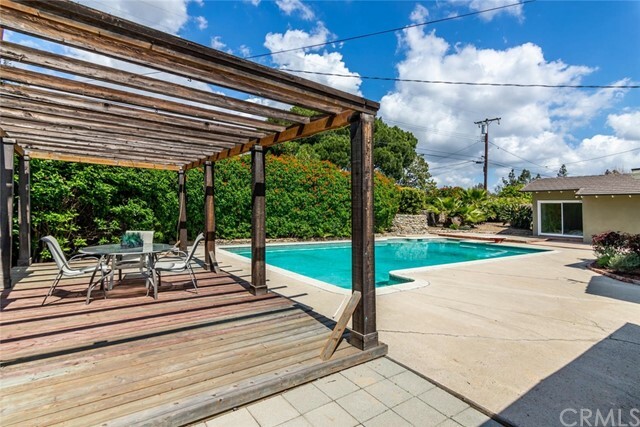 The large 13,900 square foot lot offers tremendous privacy with mature landscaping. 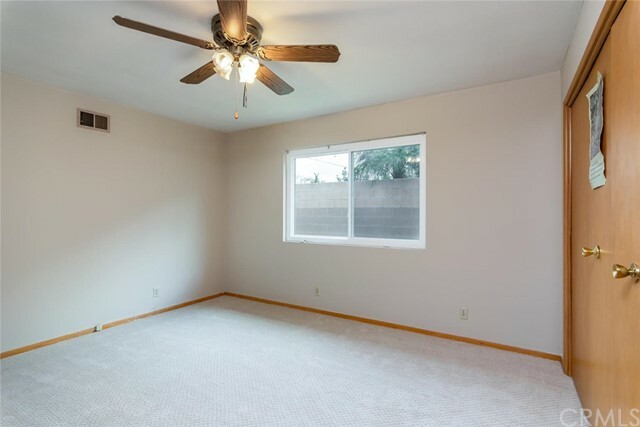 With potential for 2 master bedrooms and a wing with another 2 or 3 bedrooms with a separate entry, this home offers tremendous possibilities. 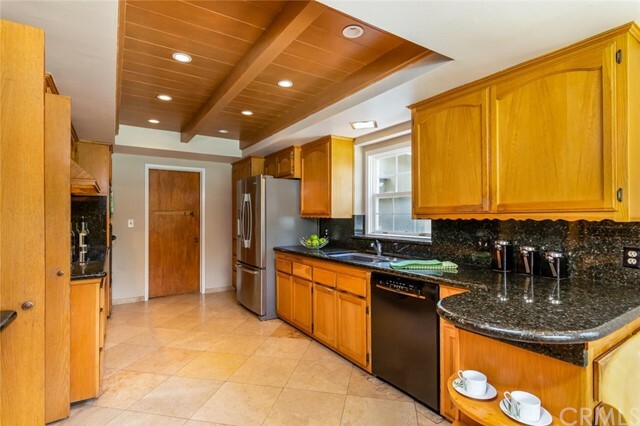 The gorgeous American Oak floors were just restored to their original beauty. 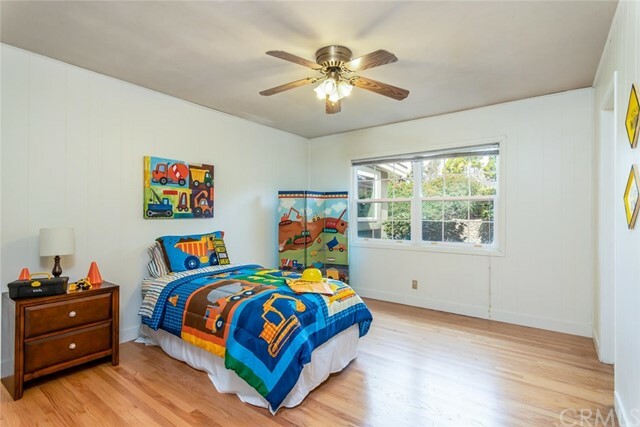 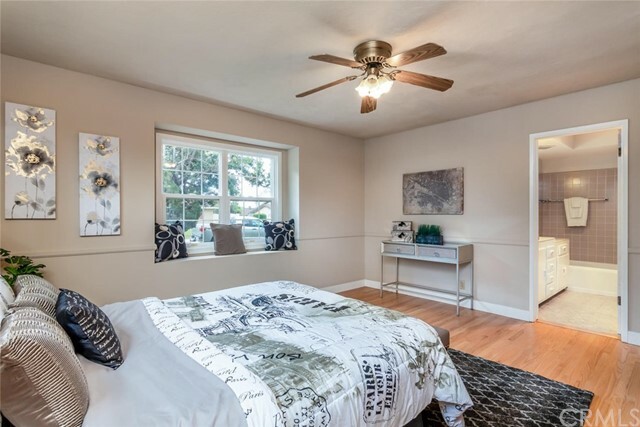 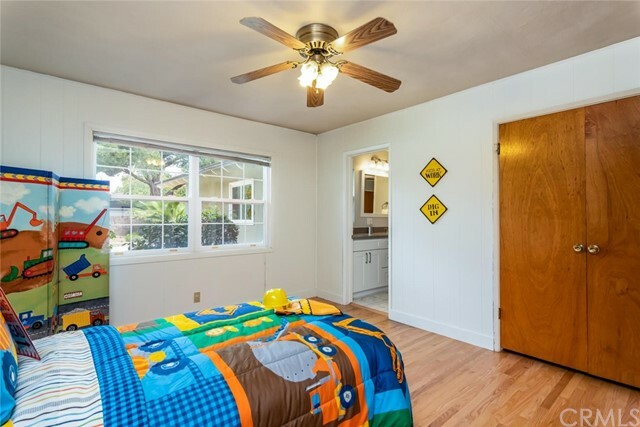 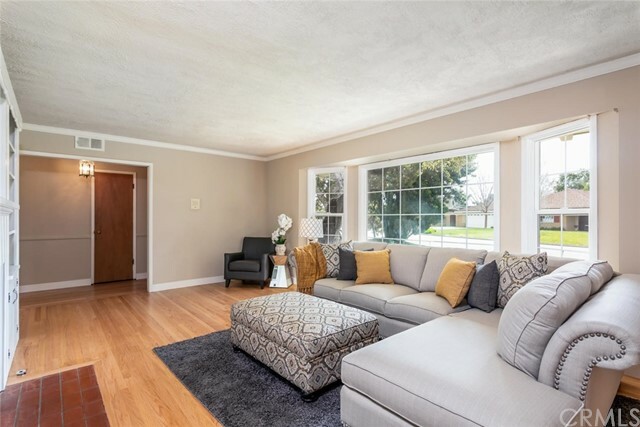 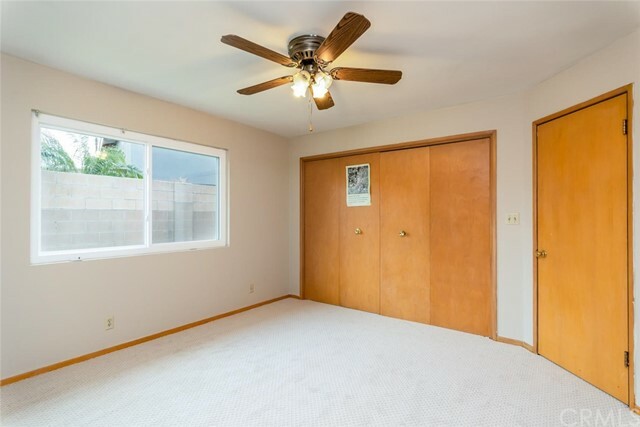 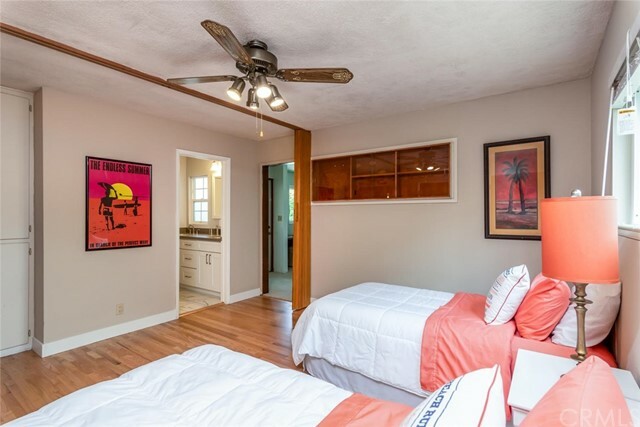 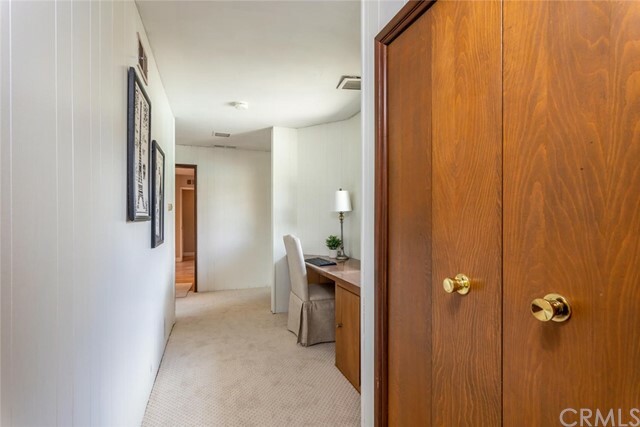 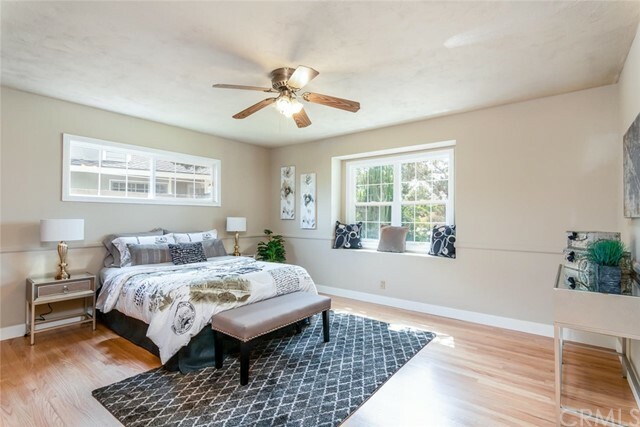 The rest of the home shows well with new plush carpet and the entire interior is newly painted with new baseboards in many rooms. 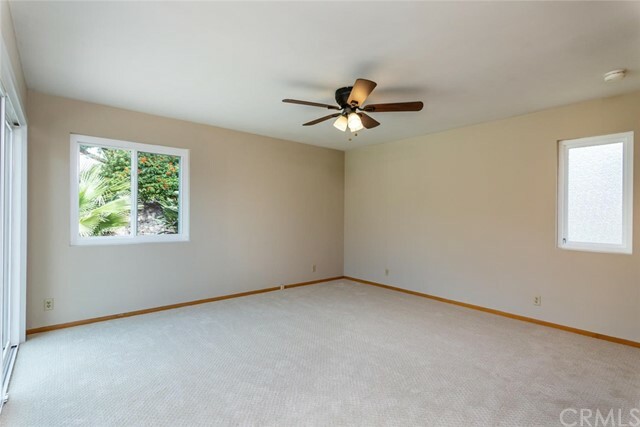 As you enter you will be taken with the generous living room with fireplace and a large bay window. 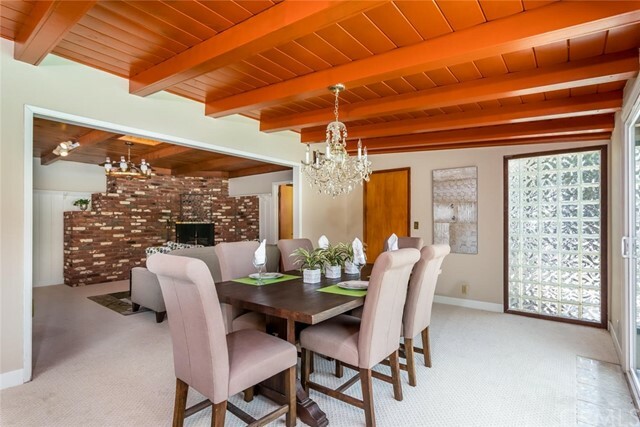 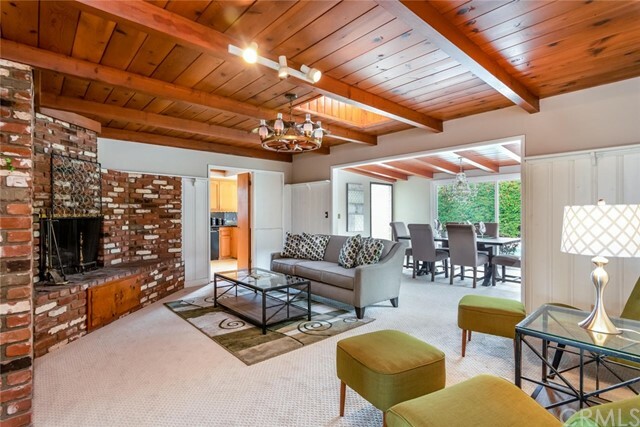 The family room and dining area offer an original brick fireplace that adds warmth to the home. 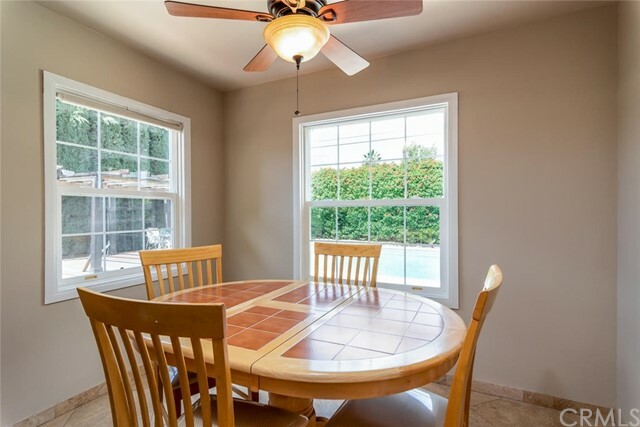 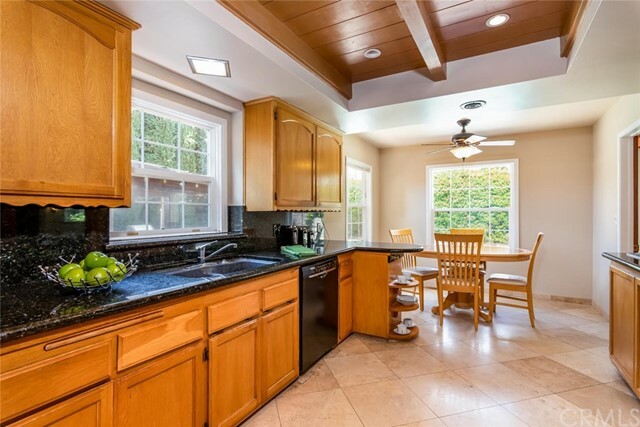 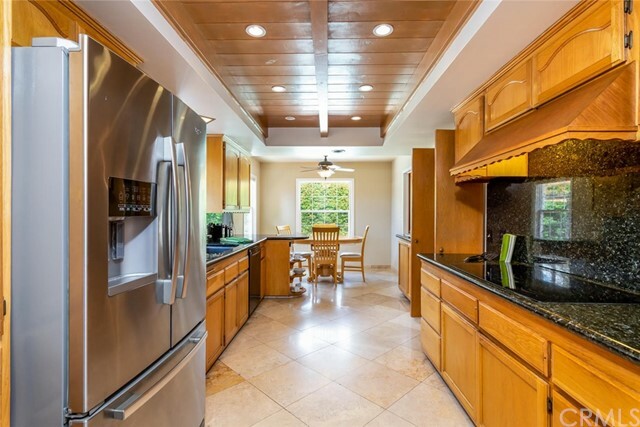 The kitchen has granite countertops and a large eat inkitchen area with views to the yard. 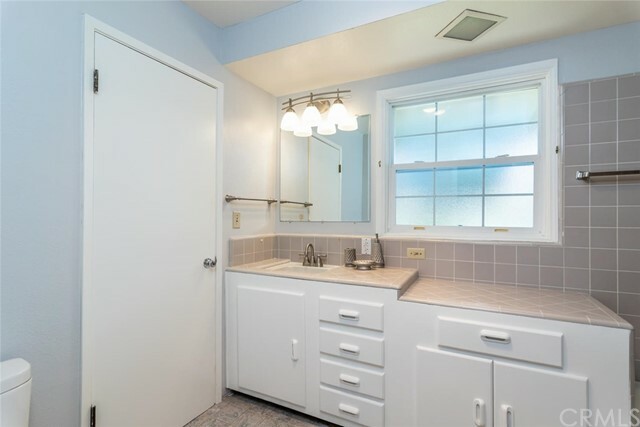 One of the bathrooms is beautifully renovated with dual white vanity and quartz counterops. 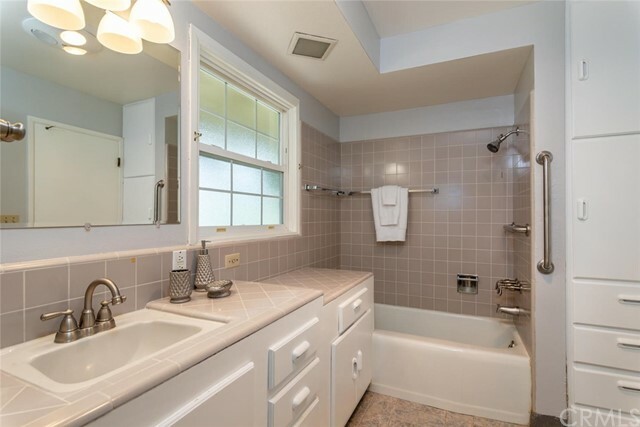 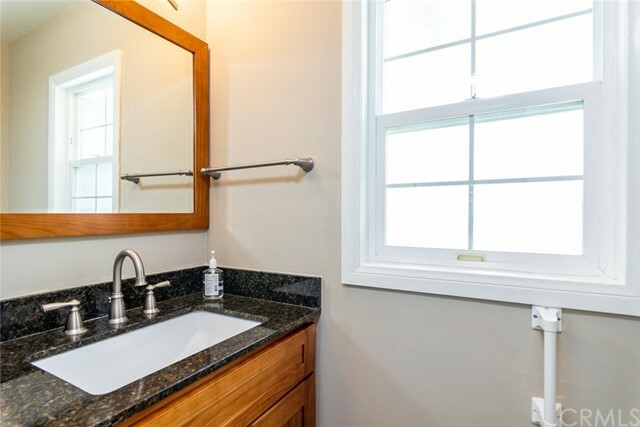 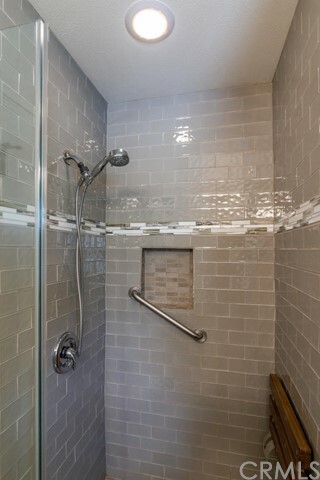 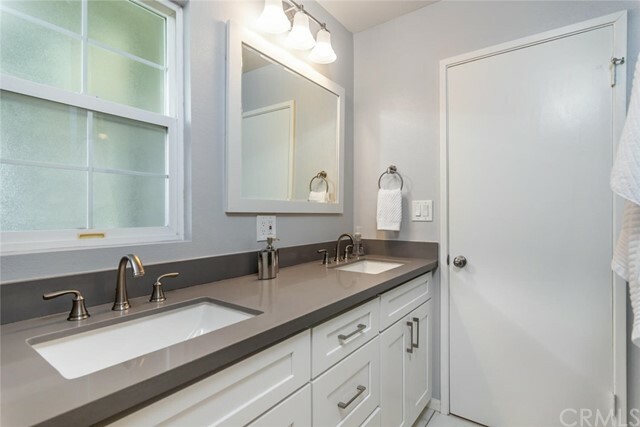 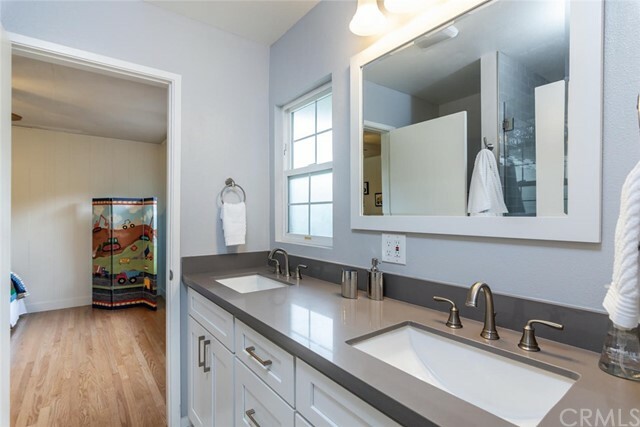 The other full bath has plenty of room for a double vanity and is in good condition. 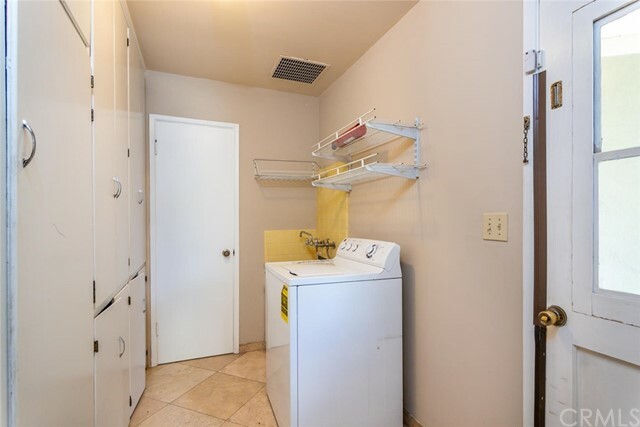 The laundry room off the kitchen along with a convenenient half bath complete the property. 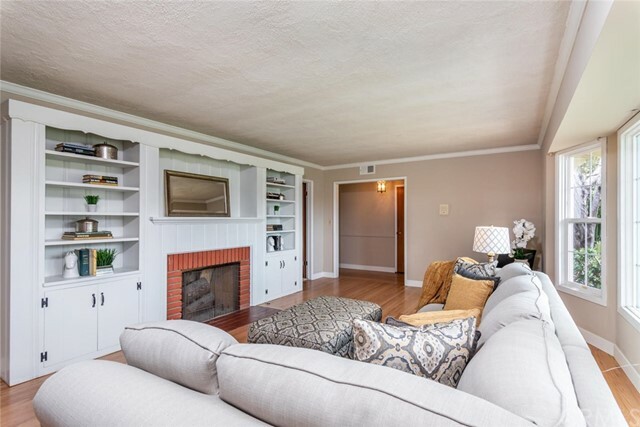 We are open both Saturday and Sunday 1-4 PM! 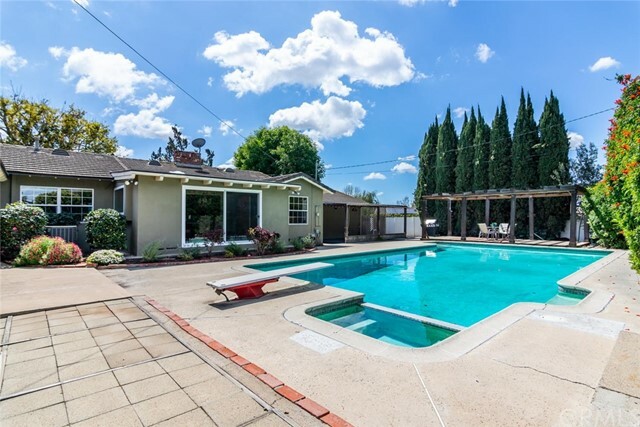 Please don't miss this terrific property!